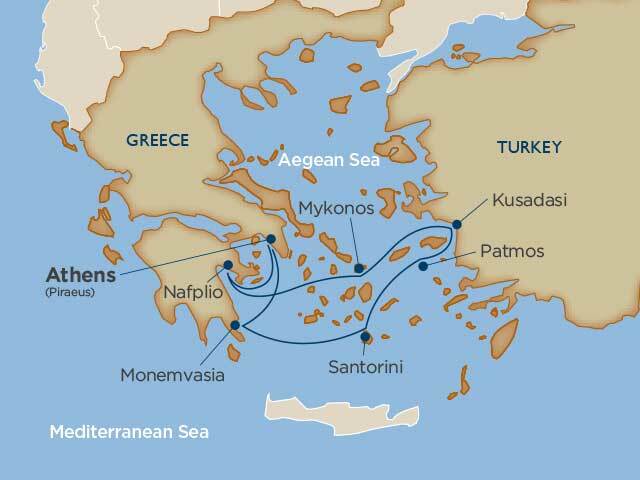 Please note: A tourist visa to visit Kusadasi, Turkey is not required on this itinerary. Day visits are covered by transit visas which are arranged for guests on board by Windstar for a nominal fee, and are not affected by current travel restrictions. 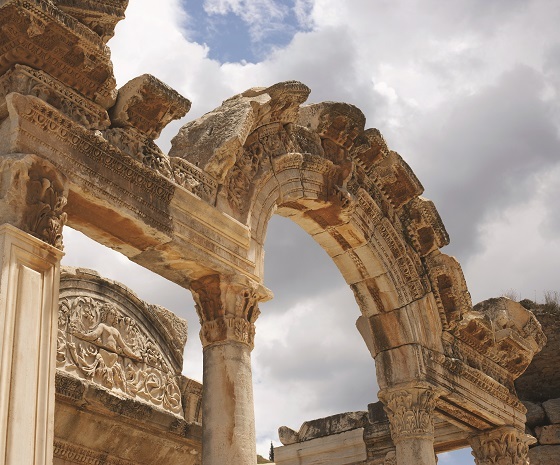 No one who has seen the magnificent Celsus Library of Ephesus will ever forget it. And Windstar guests will get a once-in-a-lifetime experience of the Library – after hours during this exclusive Evening in Ephesus event. You will walk the Marble Road to the Library that housed more than 12,000 scrolls nearly two millennia ago. Your 5-course, white-glove-service dinner will be in the courtyard in front of the Library. The spectacularly illuminated façade allows you to examine the statues in their niches and the elegant details of the frames. 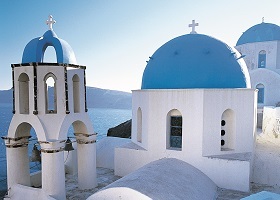 Dinner under the stars will be accompanied by a trio from the Aegean Chamber Orchestra. Just as you'd expect. No crowds. No rush. Delight in every detail.